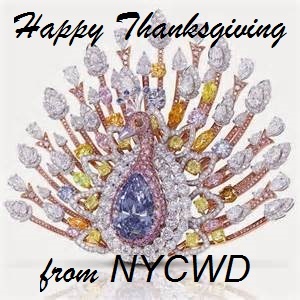 Wishing a Happy and Healthy Thanksgiving to our treasured clients and their wonderful families. We are blessed and grateful to have played our small part in your happiness for 28 years. 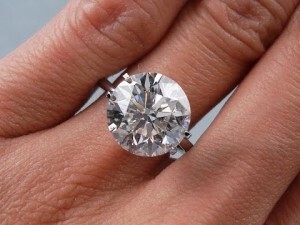 A Cushion Cut Diamond is one of the most requested shapes here at the NYCWD office. 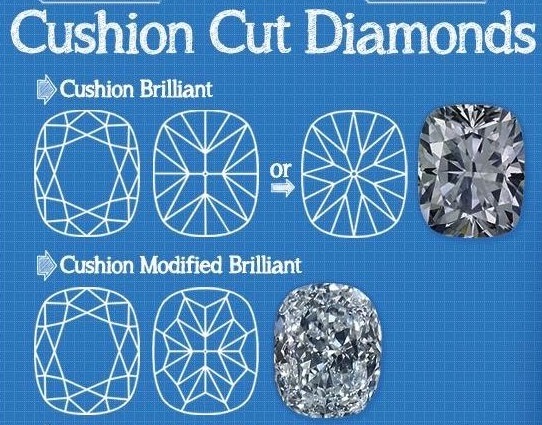 With such a wide variety of different types of cushions available, one of the questions we get asked about the most is the variations of cuts. 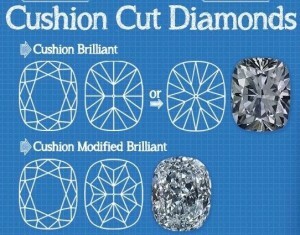 Here, we break down the two most popular cushion cut variations. Happy to announce some positive reportings on both the international and domestic market. The Indian government cracks down drastically on cash by eliminating 500 and 1,ooo rupee notes. Jewelry and gold sales surge as consumers dump currency. 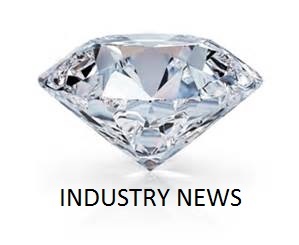 The diamond and jewelry sector will also benefit domestically from new administration policies. Congratulations to NYCWD Client, David! It was such a pleasure to work with David to create a unique and beautiful ring for his now Fiancé. 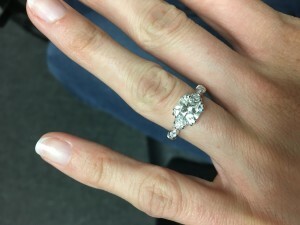 It’s a cushion cut diamond set with triple prongs on a custom diamond band. He was kind enough to give us a review on Google. Thank you, David! We wish you and your Fiancé all the love and happiness! 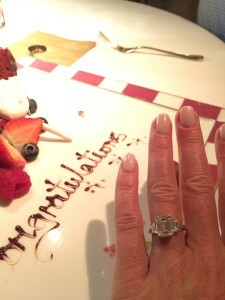 Congratulation to Glenn and Molly who became engaged last weekend over a gorgeous sunset in Barbados! Here is a review that Glenn posted for us on Yelp and Google. Thank you, Glenn! We want everyone who walks through our door to have a positive and enjoyable experience.